Sidelined by a cold. Any dedicated athlete (or human 😊) knows how frustrating it can be. Weeks and months of training can come to a grinding halt. The mind floods with thoughts, including concern over the lack of continued progress, fear of regression, and the worry that continued training will only worsen the symptoms. Thankfully, we are learning more each day on how to best support the workload we put on our system. Training, combined with proper nutrition, intentional rest, and recovery, are just some of the simple ways to maintain on-going health and immunity. 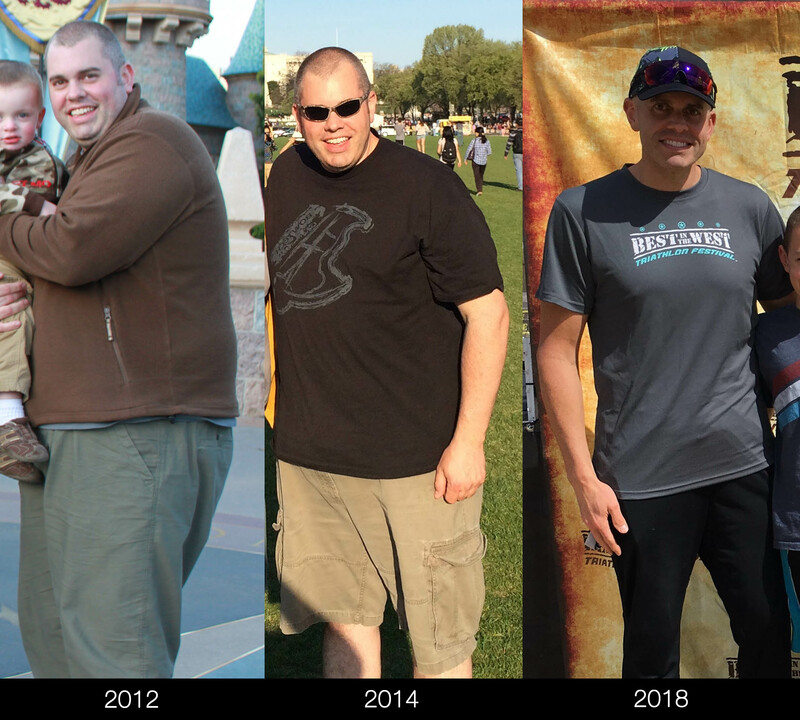 (Plant-based diet + dedicated physical training) x 3 years = 150 pounds lost, a dozen life-long prescriptions stopped, diseases reversed, and a life forever changed. Let’s not forget to mention the positive impact on family, friends, and finances. The medical tests performed today continue to support and reinforce the positive results from these lifestyle changes. I’m not immune from colds and illness, however, the frequency has diminished from often to rare, and the intensity has changed from debilitating to manageable. Nutrition/Supplementation: I will pay close attention to nutrition during a cold or illness. I increase citrus and berry consumption. I will decrease the consumption of wheat. I avoid excess sugar and sodium. I typically increase ascorbic acid to (5,000-10,000mg per day) and lung/sinus/bronchial support (2-3 tablets, three times per day). Hydration: Got water? Lots of it? Drink up. Sure, it increases the trips to the bathroom, but it also helps support the body and recovery. Heart Rate: I will keep a close eye on my heart rate during training and while resting. If unusually high, greater than 10 bpm of typical, I will reduce the intensity or duration of my training sessions. Fever: No training. It is not worth the risk. Sinus/Chest Congestion: In general, I have found that continued training, even if reduced, can help to clear and move sinus and chest congestion. I will remain indoor on a treadmill if the outside air temperature is below 50°F/10°C. If the congestion does not improve, I will reduce or stop training depending on the severity. Sauna: We love our infrared sauna, especially during the winter months. The increased heat warms the body, sinuses, and lungs helping to improve circulation, recovery, and healing. Rest: Should this be at the top of the list? Probably. It’s easy to say that six-or-seven hours of sleep is enough. We’re all different, but eight or more, minimum, is best when battling a cold. Here’s what I do on a daily basis to help maintain a strong body, microbiome, and preserve immunity helping to enhance support for the daily workload. Structured Training: Train with intention. Mindlessly spinning on a bike or treadmill does not deliver the highest return on your time and effort invested. Follow a structured training plan. I use TrainerRoad triathlon training plans that provide structured swim, bike, and run workouts. My primary training session each day is early in the morning before breakfast. 5:30am, 60-90+ minutes, no food. Water only and electrolyte salt (as needed, based on intensity). Preserving athlete immunity is not solved by a prescription, supplement, routine or regimen. It is a symphony of behaviors and decisions that combine to support continued immune strength while training and competing. These behaviors include how and when we train, the nutrition that supports our overall health, and intentional recovery. This is my experience. My study is a sample size of “one.” I would love to hear from you. Submit a question or comment below. Interested in more? Check out this great meta-analysis by Dr. Michael Gregger and the team at NutritionFacts.org. I love studies that show how exercise can help to reduce incidents of illness. Can supplementation help with immunity? Let’s learn about chlorella, a green alga. I supplement daily with spirulina, a blue-green alga. Previous Post Previous post:Are There Risks (or Benefits) to Energy Drinks?